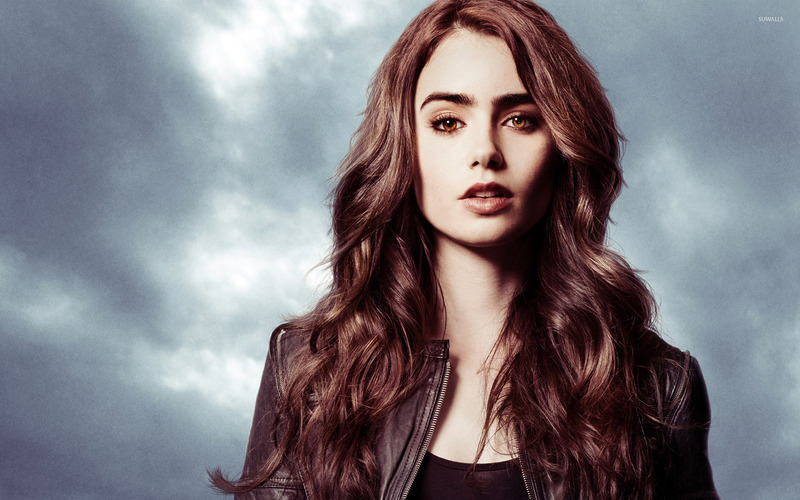 Clary - The Mortal Instruments: City of Bones Movie desktop wallpaper, Lily Collins wallpaper, The Mortal Instruments: City of Bones wallpaper, Clary wallpaper, Movie wallpaper - Movies no. 23476. 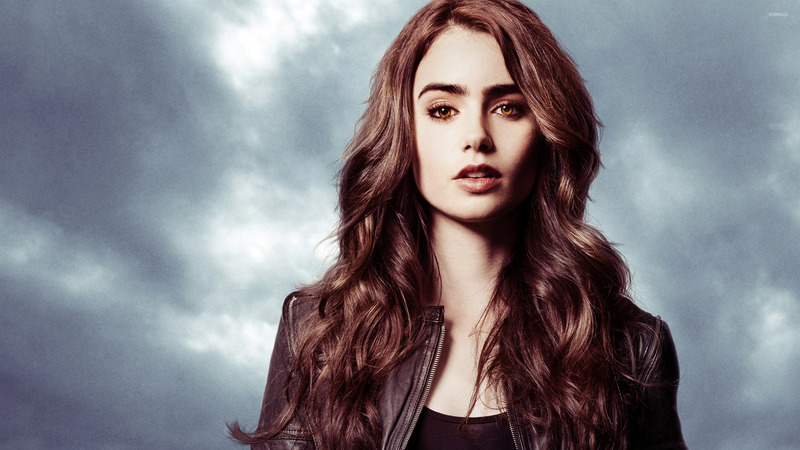 Download this Clary - The Mortal Instruments: City of Bones Lily Collins The Mortal Instruments: City of Bones Clary desktop wallpaper in multiple resolutions for free.